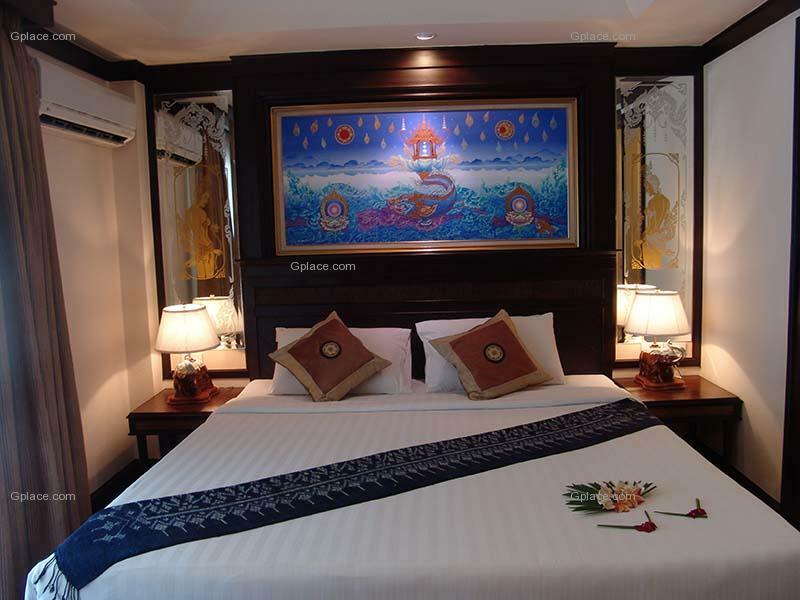 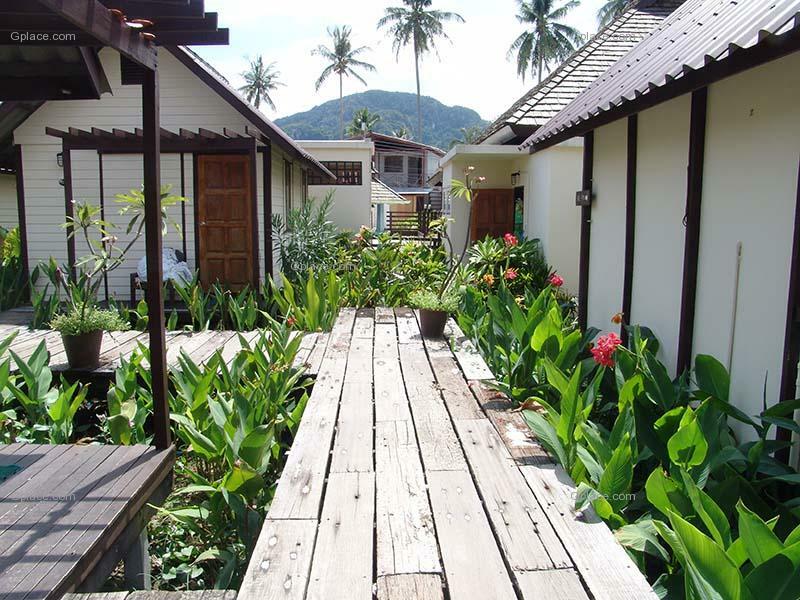 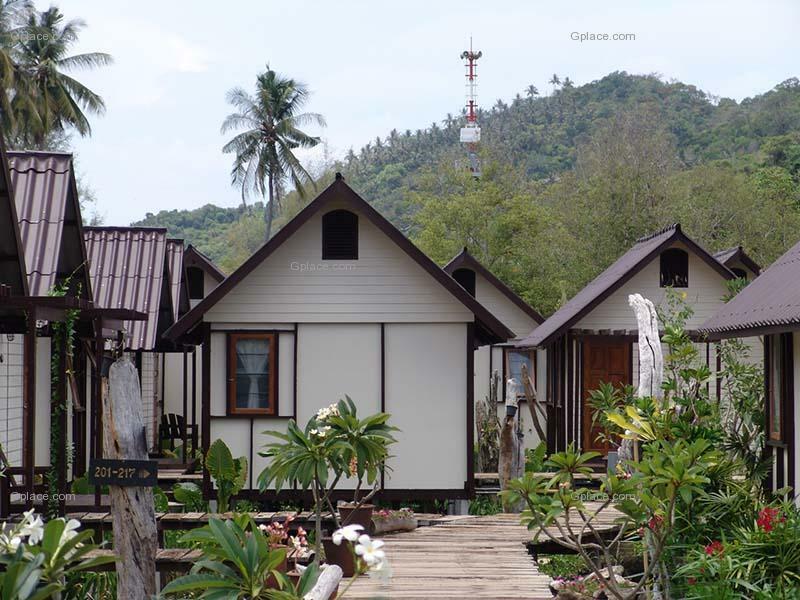 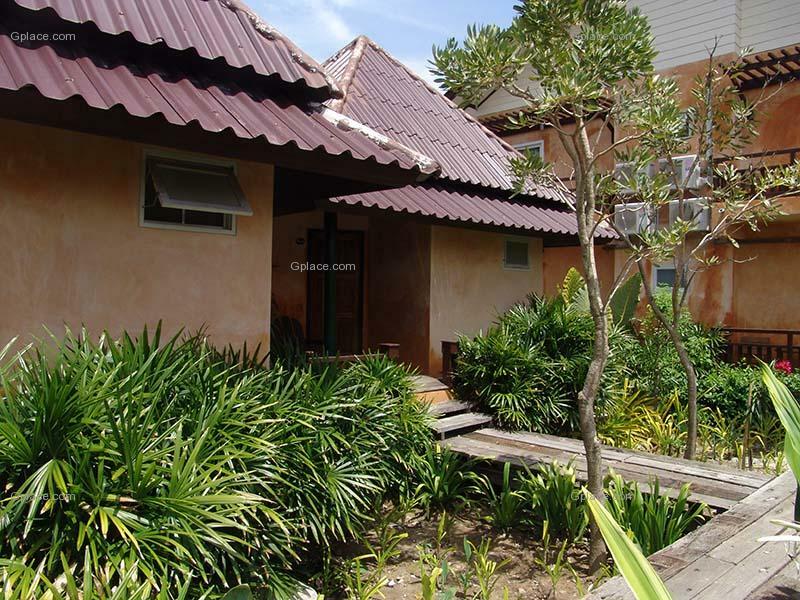 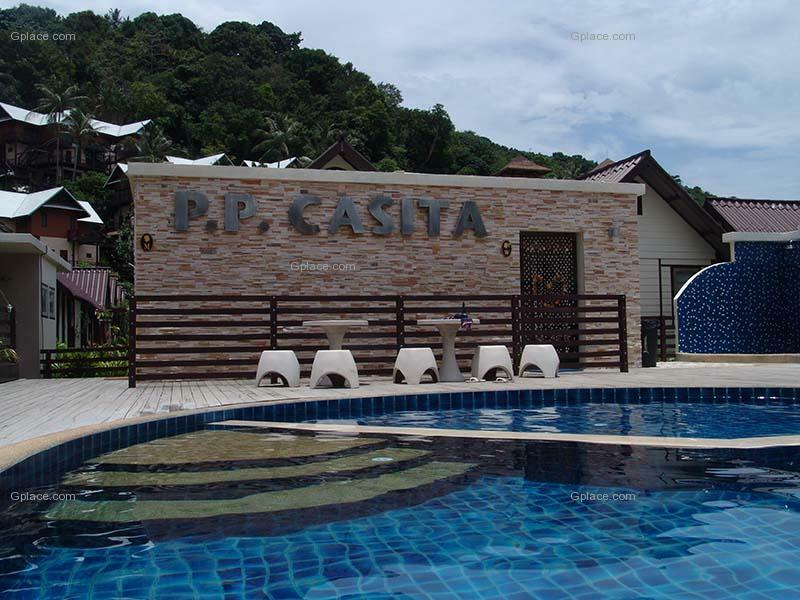 PP Casita, Koh Phi Phi, Krabi - Instant Booking! 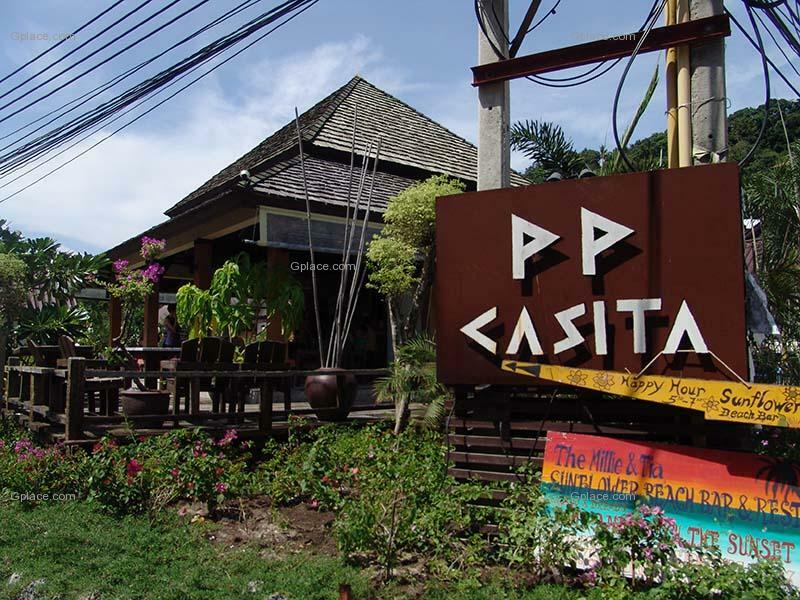 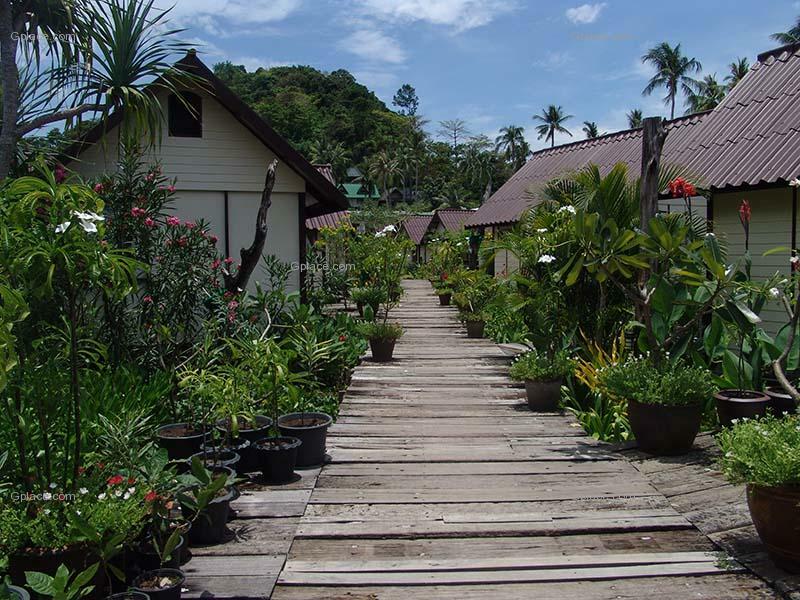 Phi Phi Casita or PP Casita resort is situated on Loh Dalum beach, just 60 meters by walking to the beach. 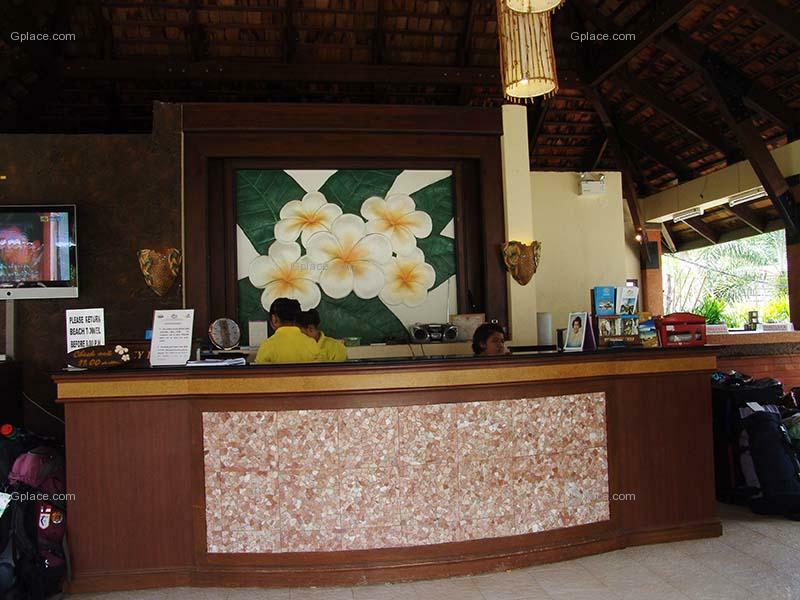 The resort don't have a restaurant but we do not tie you in to meals and meal times. 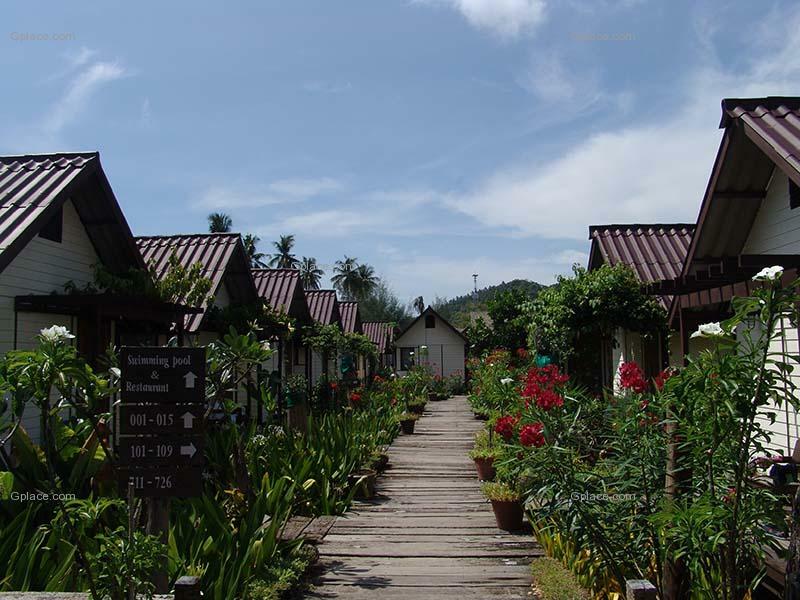 Near the resort, you can find a variety of restaurants, bar, bakeries, stores, tour packages and diving centers. 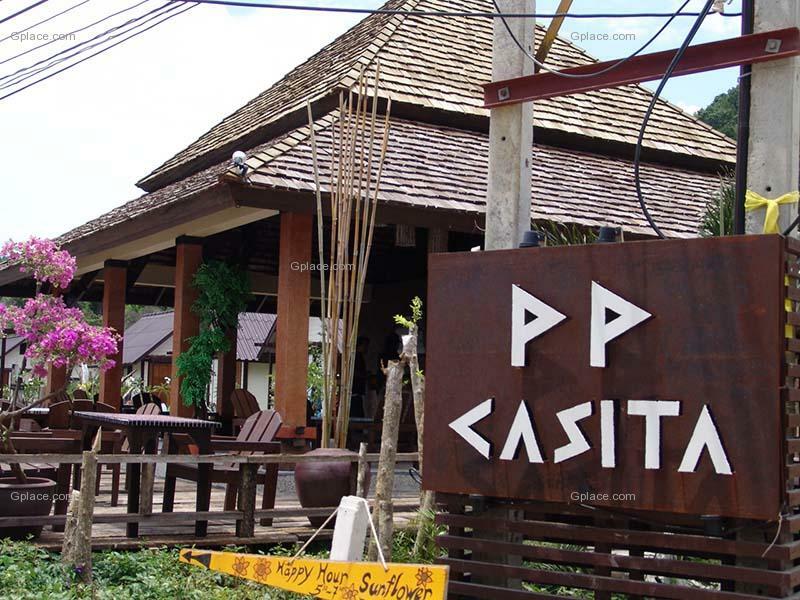 PP Casita is the perfect place for the vacationers and honeymooners to experience a true tranquil vacation far away from the hustle and bustle of the city life. 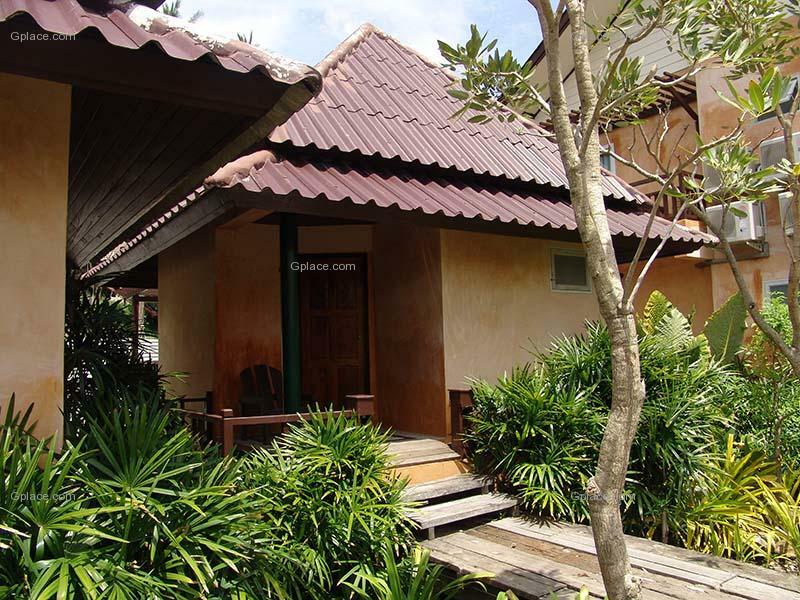 Nestled in the lush green garden smoking is not allowed in hotel area, PP Casita has carved out a perfect niche for itself among other hotels in Koh Phi Phi Island. 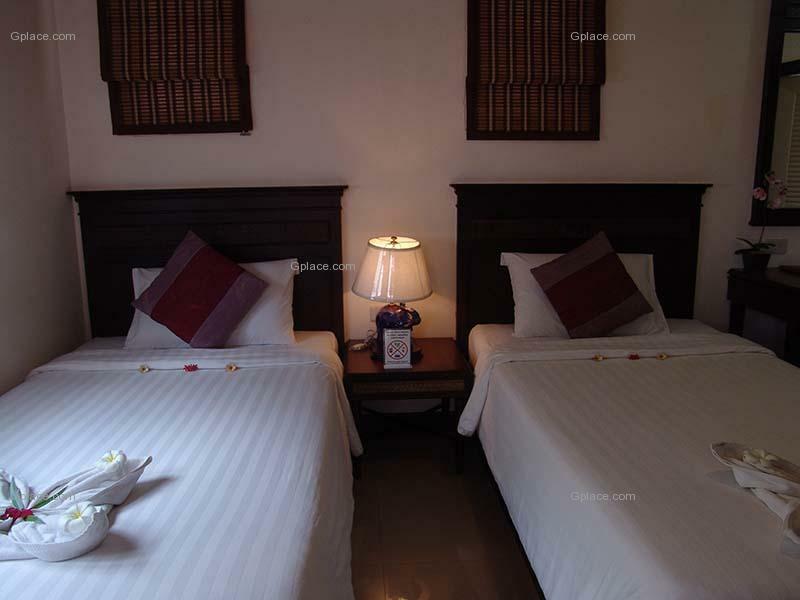 Our room rates are relatively cheap, comparing with the other same-quality resorts. 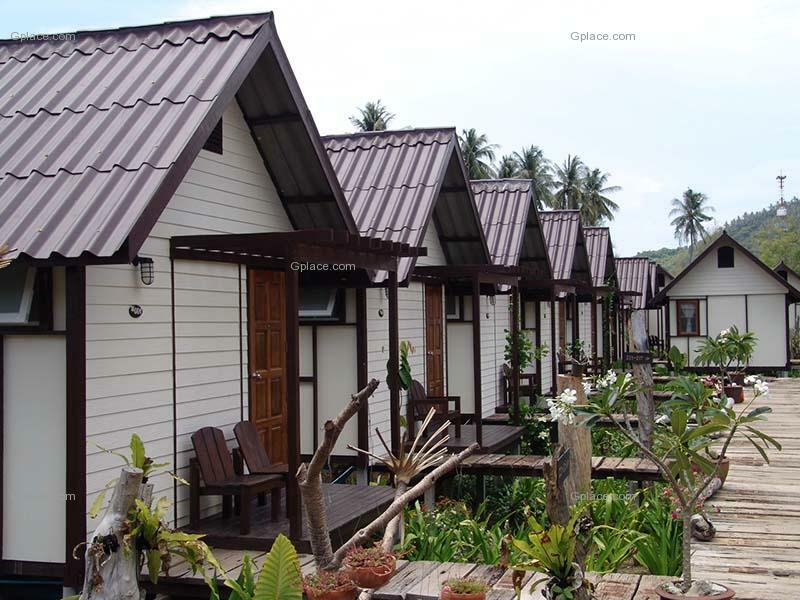 This encourages you to have a longer holiday. 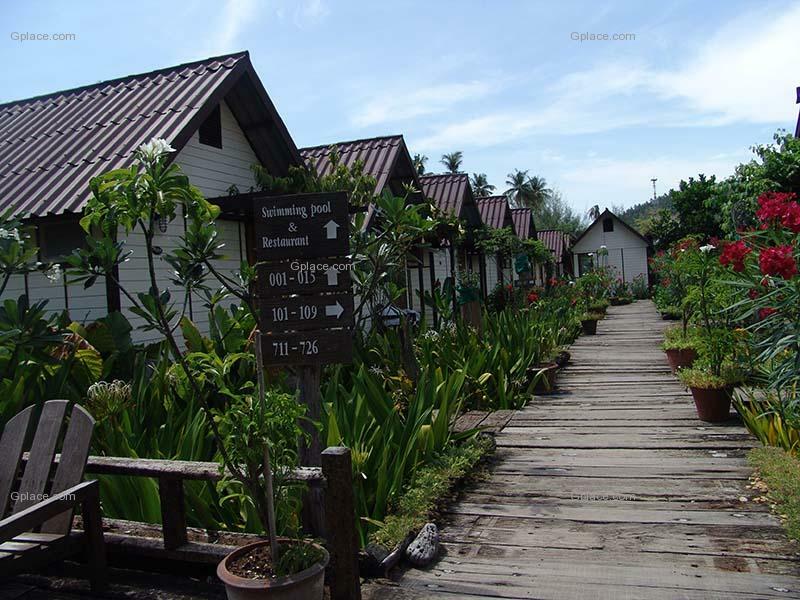 - Due to the resort's construction structure and a purpose of safety, we don't allow any booking with children aged below 10. 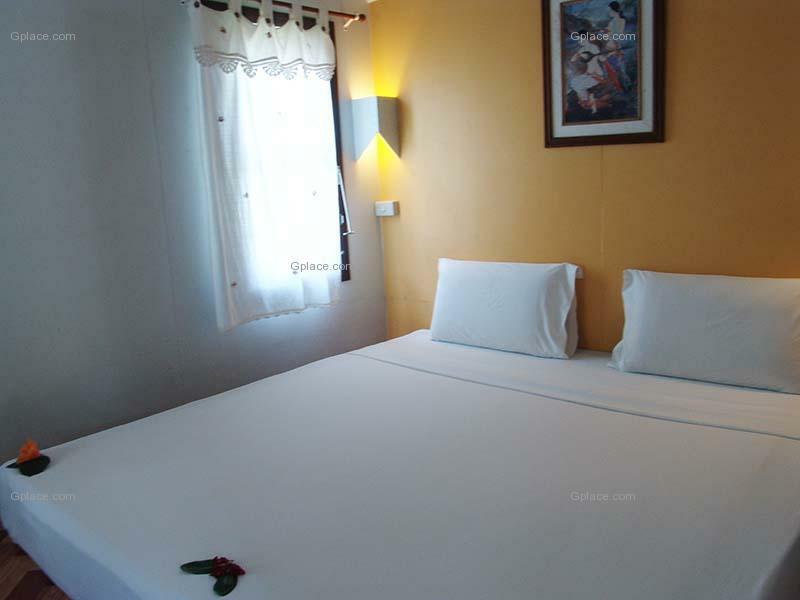 - This site is run by an alias partner of travel agents for sake of an instant booking purpose only. 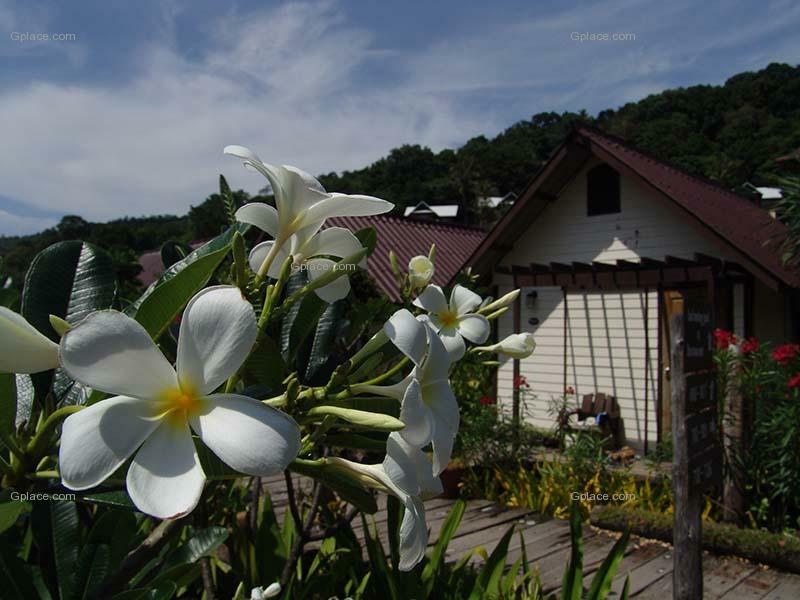 If you have any business issue, please contact the hotel directly.